Sick of your caravan taking up precious space in your driveway? 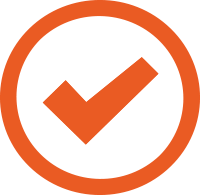 Townsville Premier Storage is your caravan storage solution! Our 11 acre storage facility offers both indoor and outdoor storage spaces for your caravan or campervan. With convenient access hours and access to major road systems, our facility is perfectly situated for to grab your caravan and hit the road at any time. 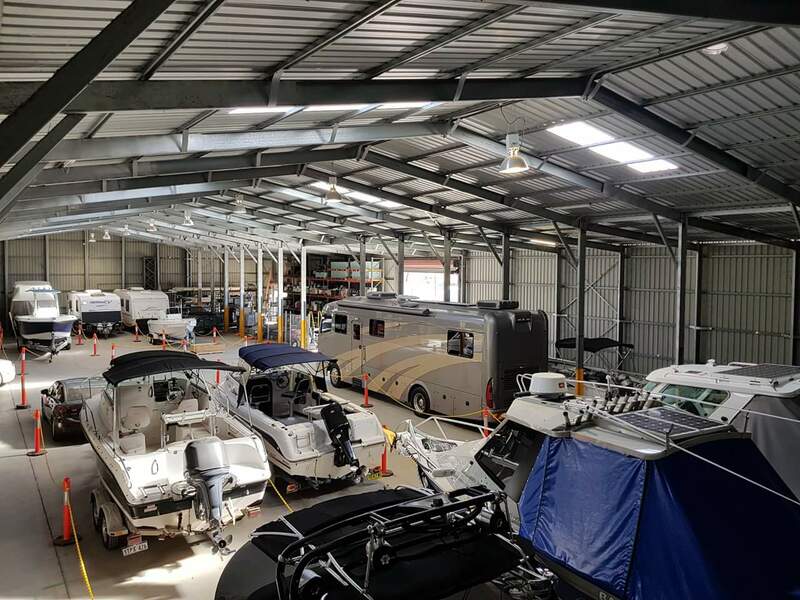 With state-of-the-art security features such as CCTV, flood lighting, fencing and unique pin code gate access, you can rest assured that your caravan will be safe and secure when stored with Townsville Premier Storage.